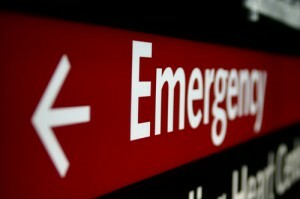 Just because you or a loved one, is injured in an accident doesn’t mean you are entitled to money damages. 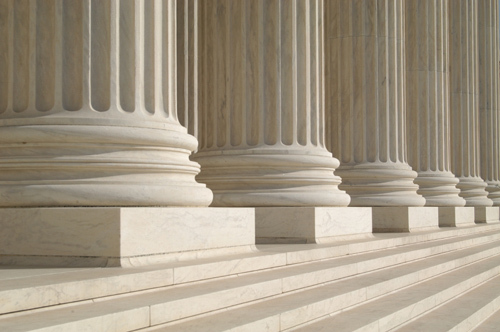 The Court system frowns on frivolous lawsuits and before we bring a claim for damages, we must be able to establish that someone is legally at fault. 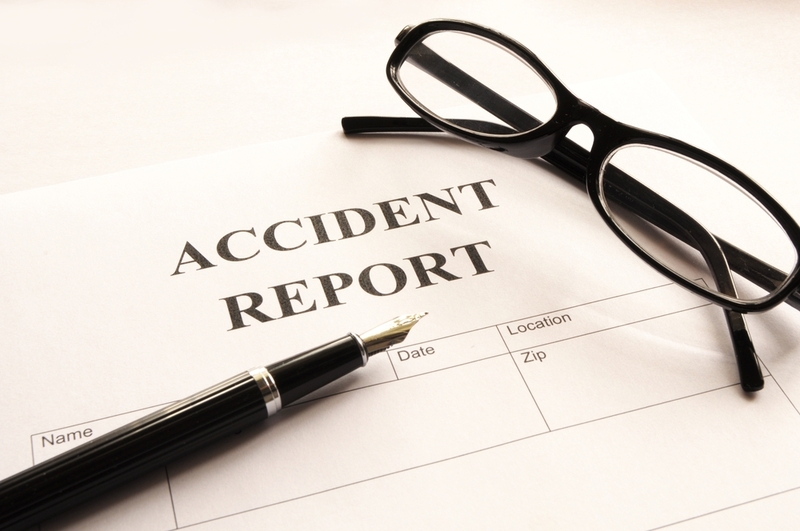 Investigation: The key to successfully presenting an accidental injury or death claim is to investigate immediately. The first thing we like to do is meet with the client and their immediate family. In an accidental death case we will need to meet with the survivors as soon as they are able to receive visitors. We will arrange for a confidential consultation in our office or in your home. While the concept of fault varies from state to state, generally it means we must prove conduct that is malicious, intentional, reckless or careless. In the routine case it means proving that someone, some corporation, or some government agency failed to act reasonably under the circumstances, and this unreasonable conduct caused the injury or death. So, successful cases always begin with an investigation to uncover evidence of defendant’s misconduct. We focus our investigation on discovering how the injury or death occurred. Learning how something happened usually leads directly to an understanding of why it happened. In most car and truck crashes we begin with the police accident investigation. But, our investigation does not stop there. We may need to interview witnesses, photograph the accident site or recover and preserve physical evidence. Determine the Damages: In addition to identifying the responsible party and gathering evidence to establish legal liability and the availability and amount of insurance coverage to pay any claim, and we will also try to determine the extent of your damages. We will gather medical records and bills to verify the extent of your injuries and document medical treatment costs. We will obtain lost wage reports from employers and substantiate lost income. 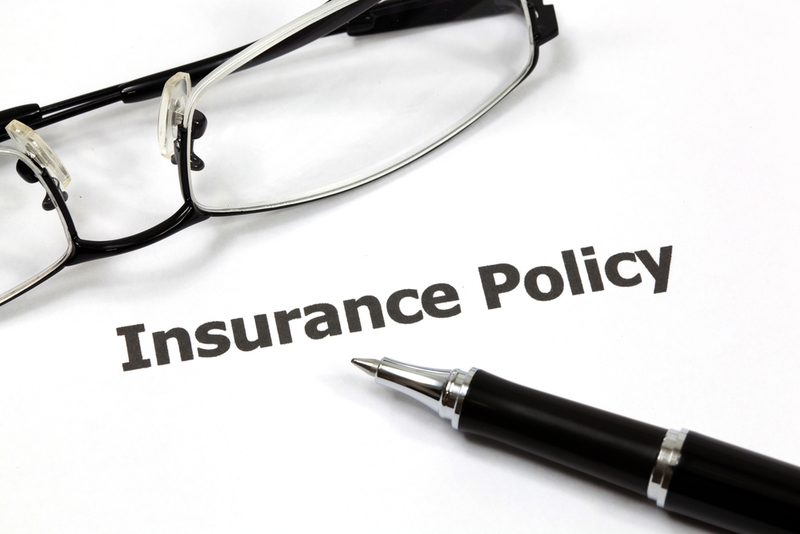 And, we will assist you with filing your health insurance claims as necessary. Good Faith Settlement Efforts: Once we have determined your damages, we will make a good faith effort to settle your claim. We like to involve our clients in the process of preparing the settlement demand and you will retain ultimate authority to accept or reject any settlement offer. A settlement demand usually includes a statement of the case, an itemization of damages together with appropriate documentation and a demand for a specific sum to settle the claim. This is sent ot the insurance adjuster, or opposing lawyer in the event we have filed a lawsuit. The elaborateness of the settlement package depends on the complexity of the claim, the facts of the case and damages sustained. Settlement negotiations vary from case to case. Sometimes it will involve little more than a few phone calls or letters. Other times it will require a structured process involving a neutral mediator who works toward bringing both sides together. Only a small handful of cases ever make it to trial. Most cases settle without the need to file a lawsuit. 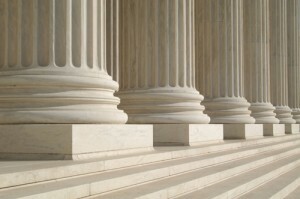 The majority of those cases that do require the filing of a lawsuit settle long before trial. 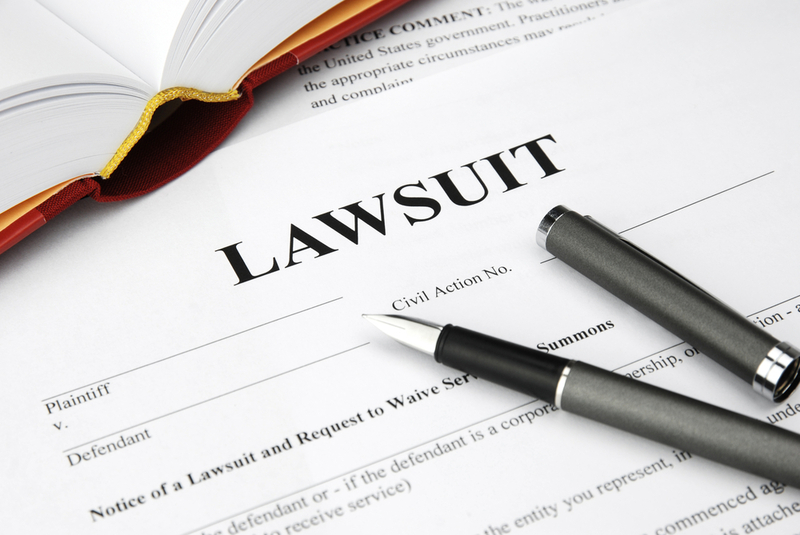 File a Lawsuit: If we are unable to obtain a reasonable settlement we will prosecute a civil lawsuit in the appropriate court. Our goal is to fully investigate and present your claim so we can obtain the maximum reasonable compensation under the law for your injuries or loss. Obviously, not all cases can or will be won. However, in most cases vigorous prosecution of the claim will result in a favorable settlement. Disburse Any Recovery: When a recovery is obtained by way of settlement or satisfied judgement we will provide a full accounting upon disbursement. 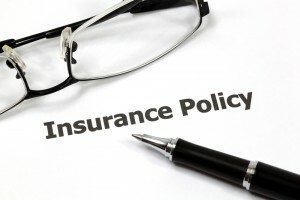 We will pay any outstanding medical bills and resolve any outstanding health insurance subrogation out of the settlement funds, and provide copies of checks to all healthcare providers.Our goal is to help you bring closure to the matter by wrapping up all legal and financial aspects of the claim.